This October, Team GADGETS takes on digital imaging! Behind the Scenes: Ritz Azul is this month’s Cover Girl! 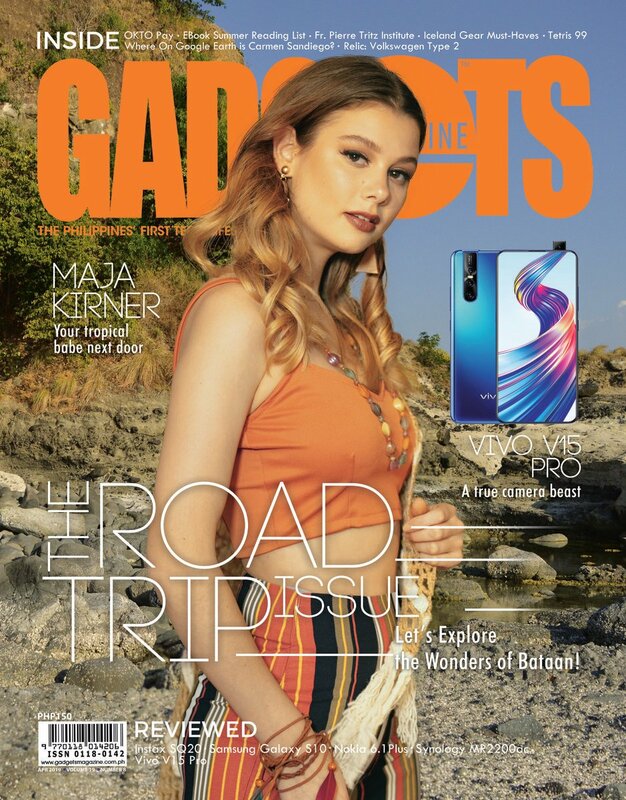 The September issue of GADGETS Magazine is out! Gadgets Magazine August issue: We’re 12 years old! Timeless October Issue. Out Now. Our sizzling hot September issue is out now!